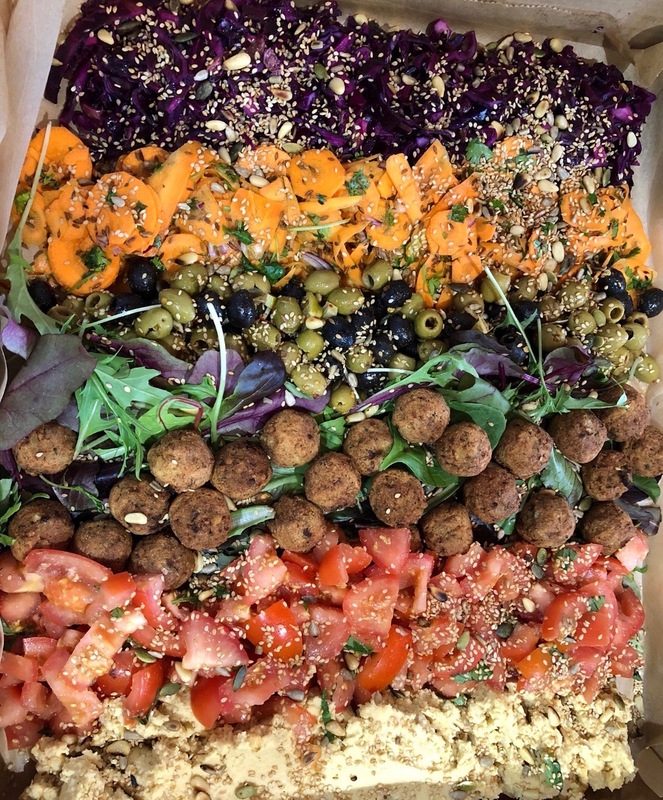 Following the huge success of our recent outside catering and due to high demand of our fresh, wholesome and healthy buffet we are proud to release our new menu. If you are looking a great alternate to the run for the mill buffet them why not give us a whirl and see if your lunch time break can be a talking point and stimulate your delegates taste buds. We have a huge slection of unique art that wont hurt your pocket. So far this month a great success already, selling like hotcakes. Some of the art is original so when it’s gone it’s gone. Join us throughout the summer holidays where there is always something to do, from our Imagination Station for littles or giant sandpit to our chalkboard caravan for everyone to draw all over. 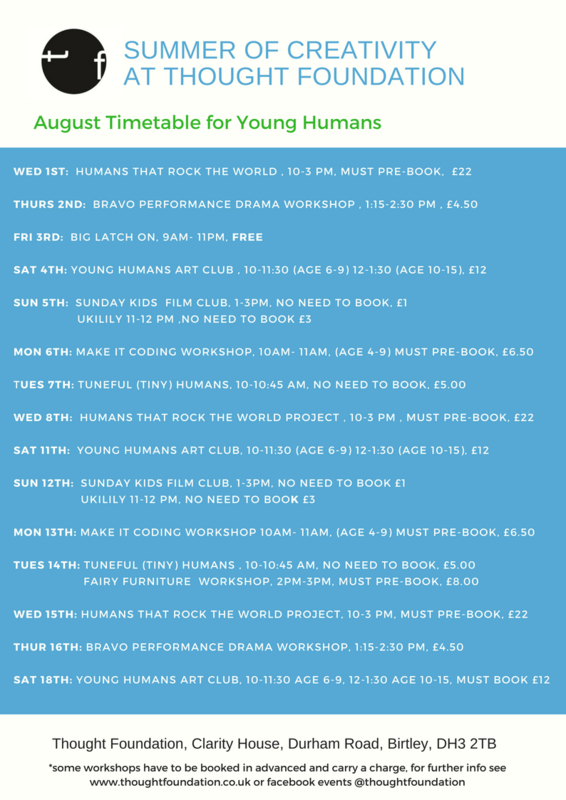 AND (drum roll please) here is our Young Human August Events - perfect for entertaining the tribe this 6 weeks holiday!